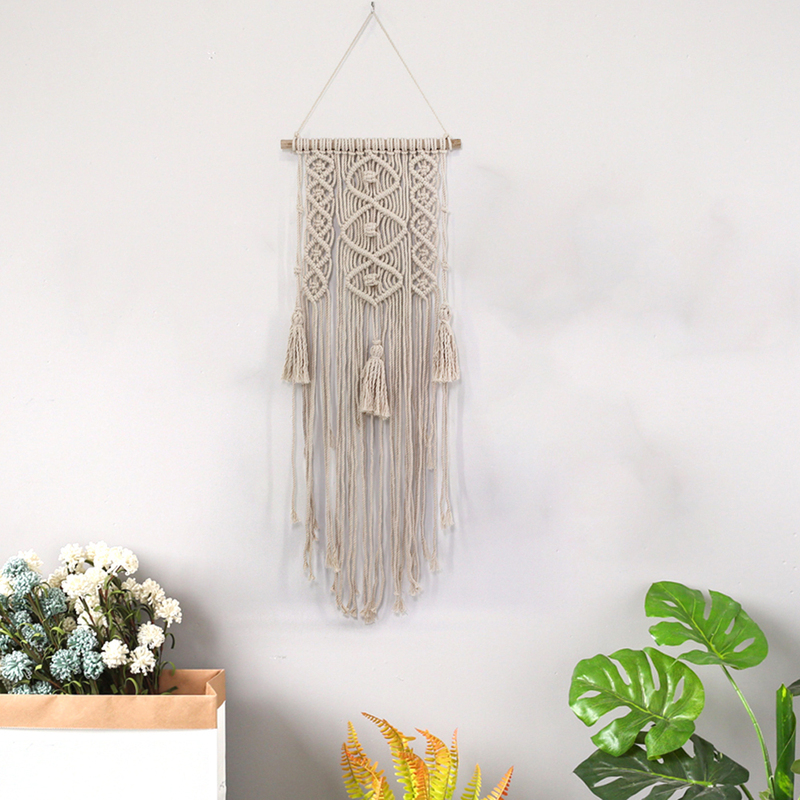 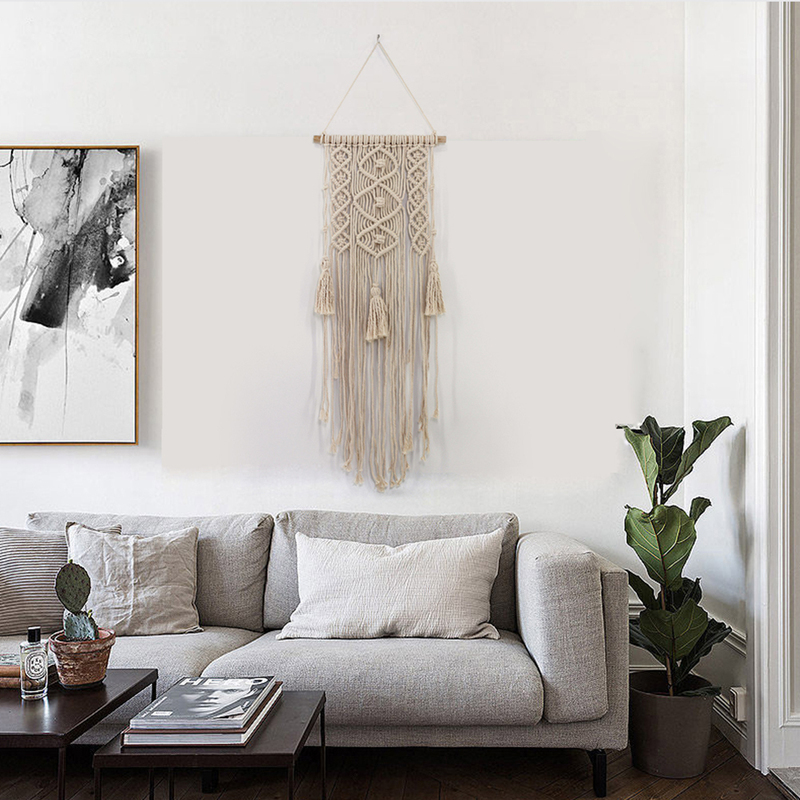 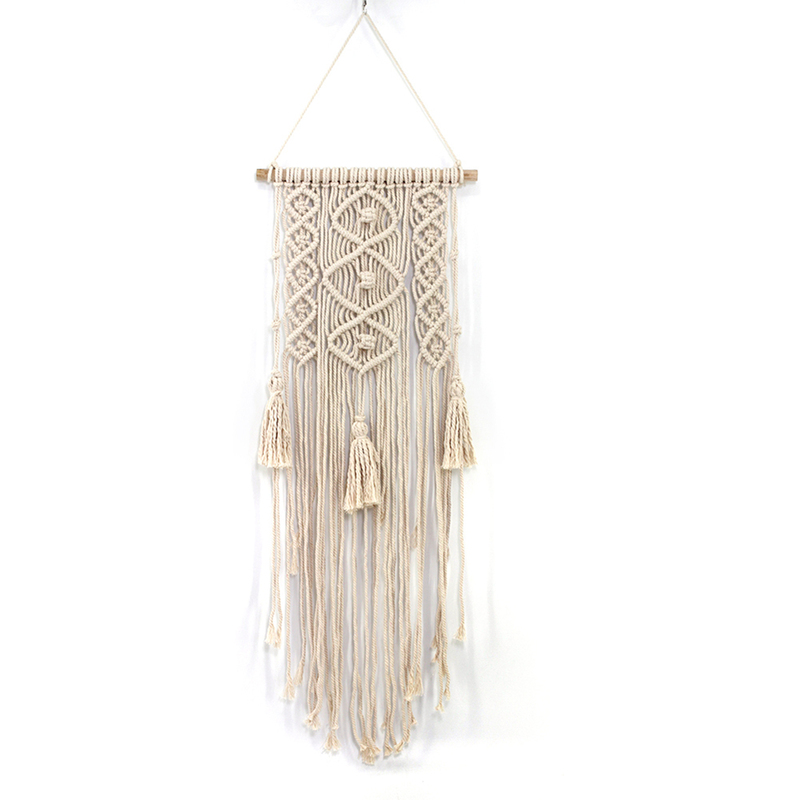 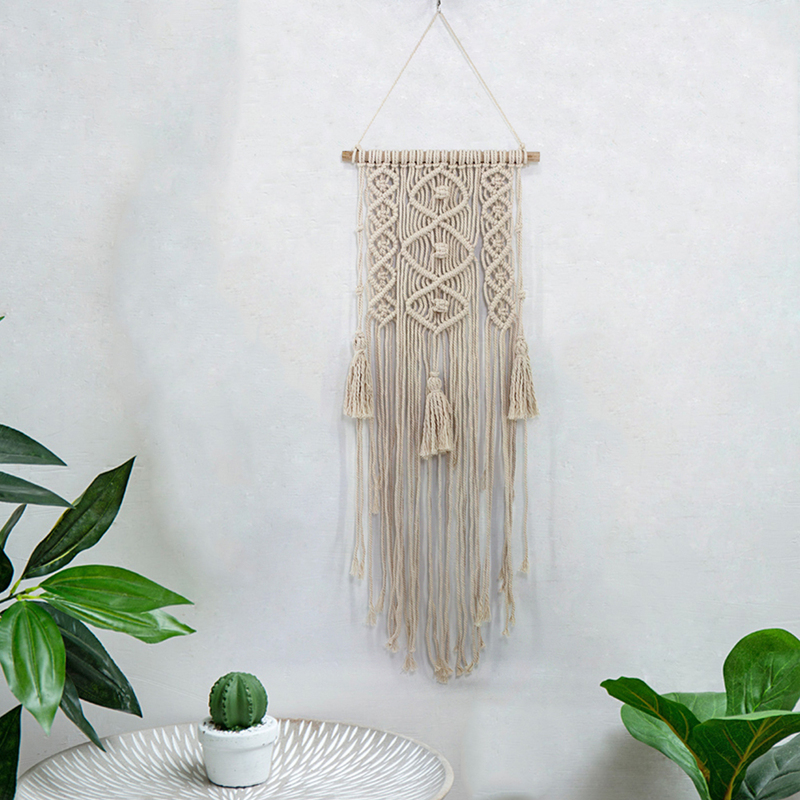 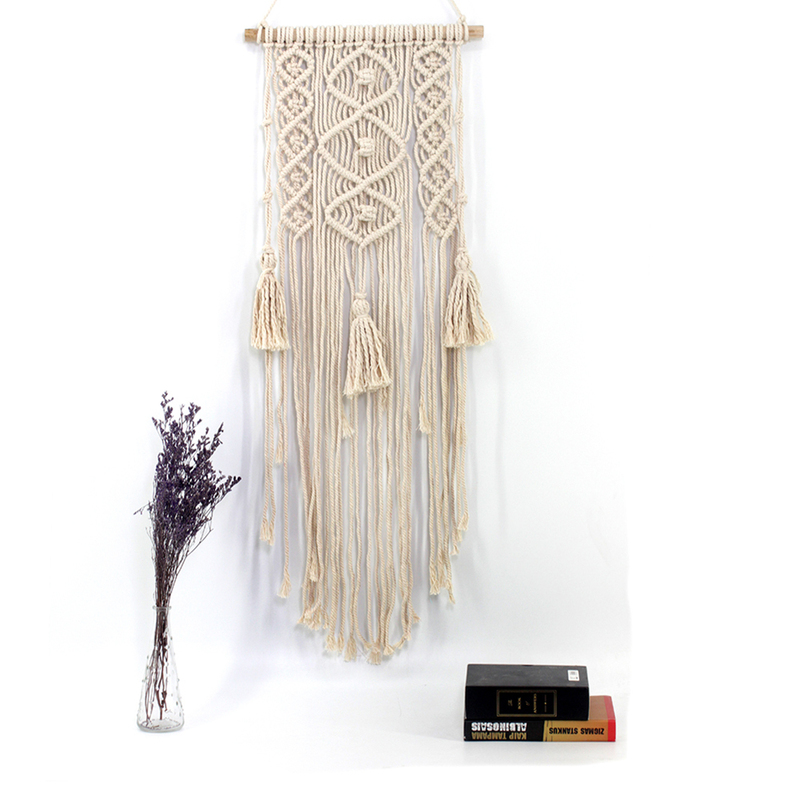 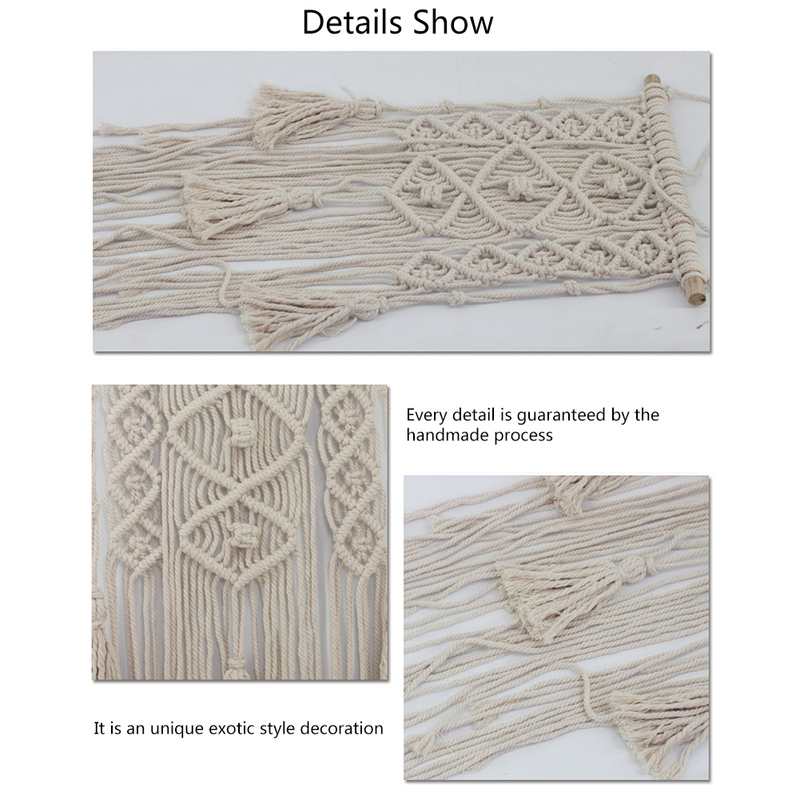 This Bohemian Macrame Wall Hanging is a stunning piece of work, has amazing weaving detail. 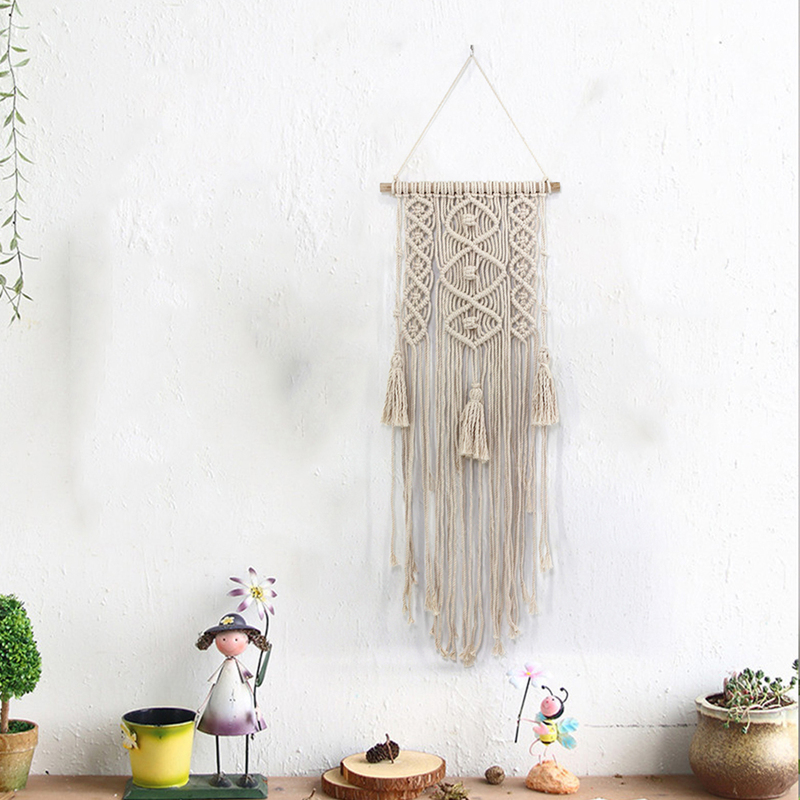 Intricately woven and hung from a richly varnished wooden dowel topped with string for easily hanging from any wall or window. 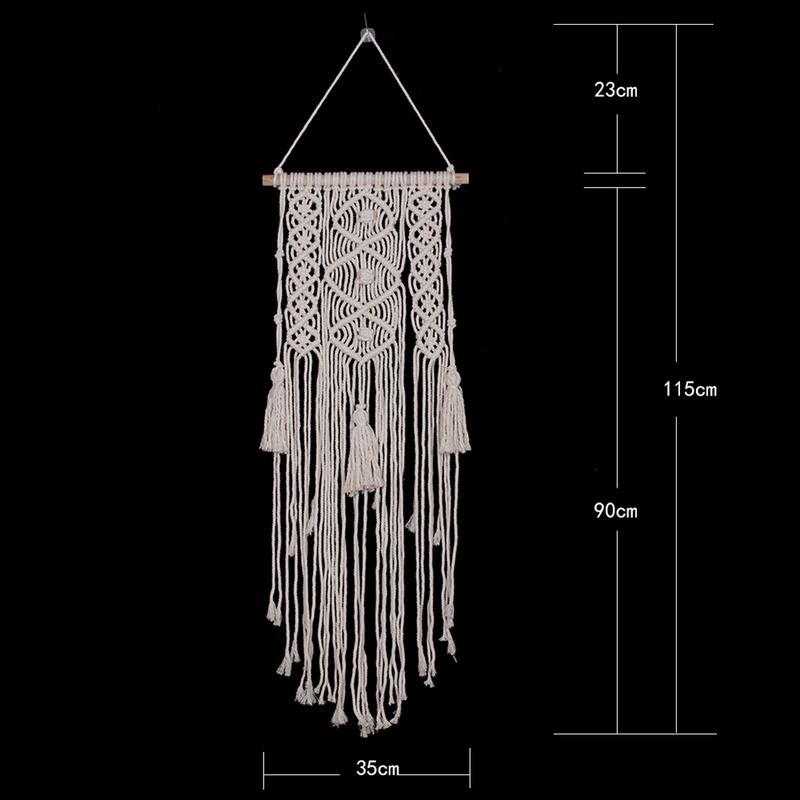 They used cotton and hemp threads have a soft texture while still being sturdy and durable. 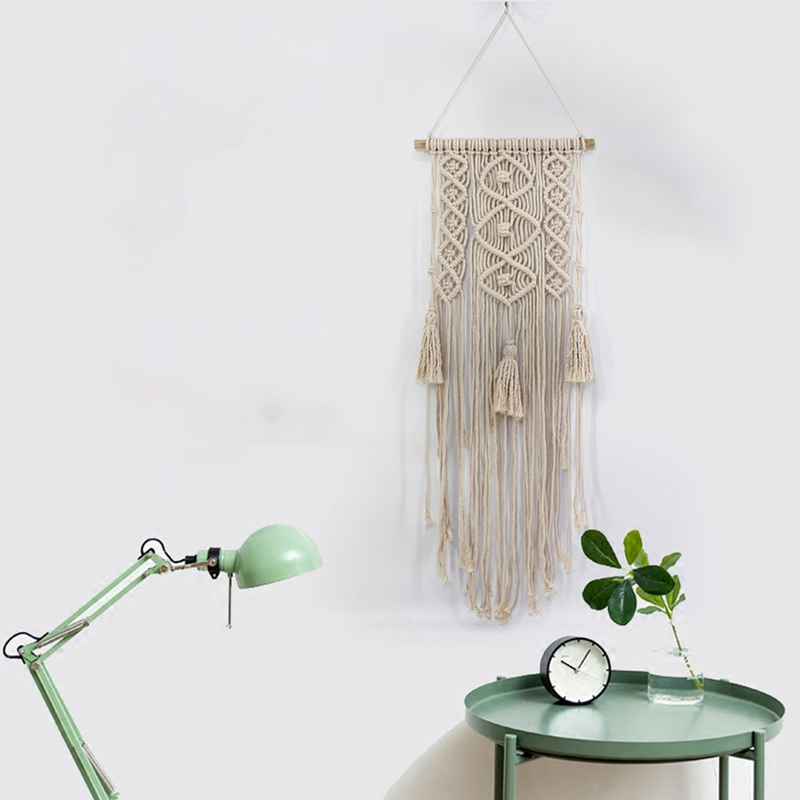 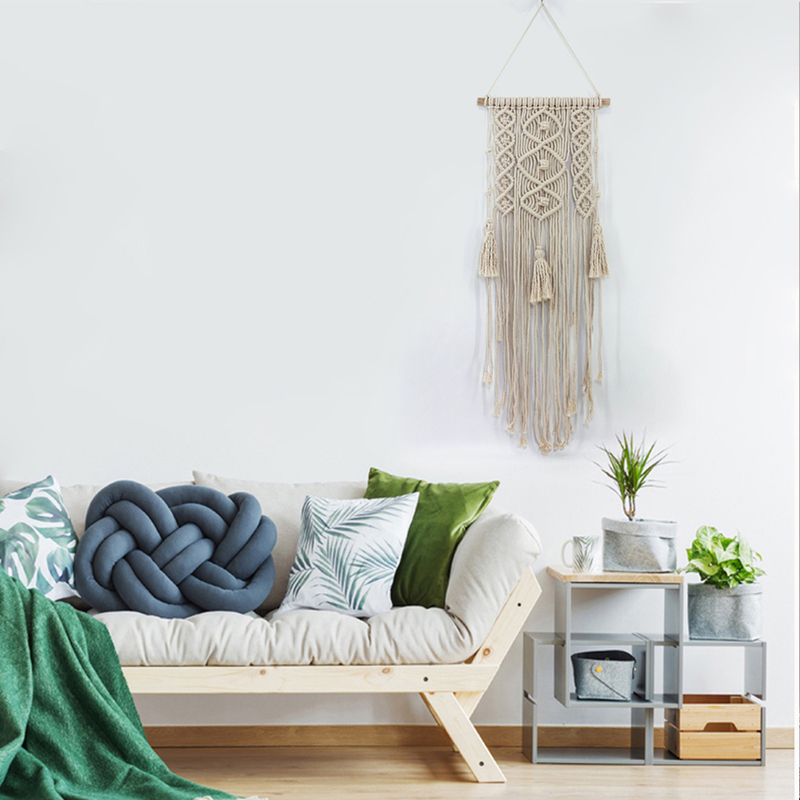 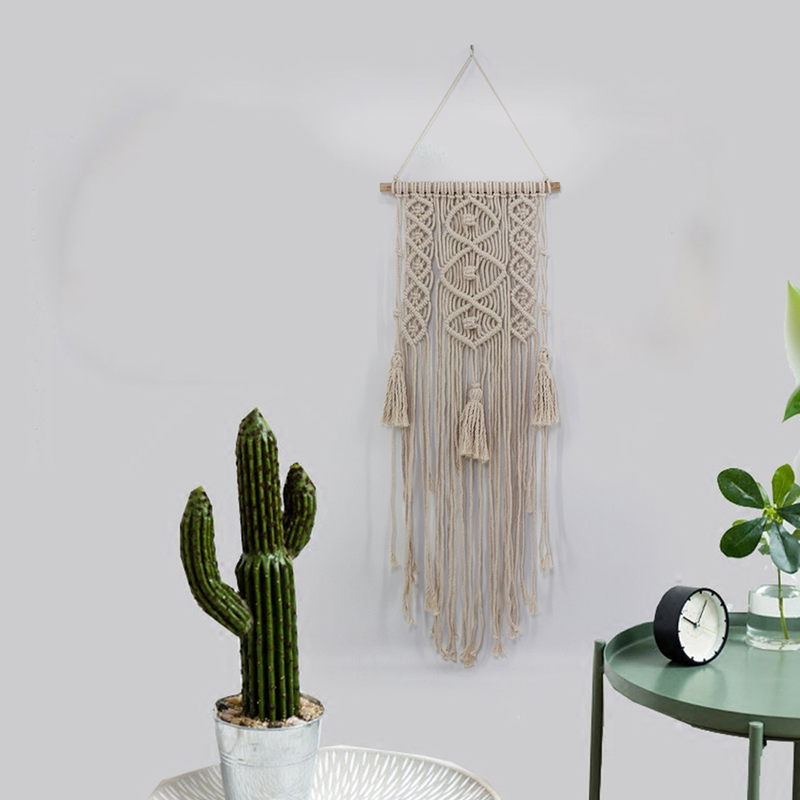 It’s the perfect time for you to give your room that Boho vibe!